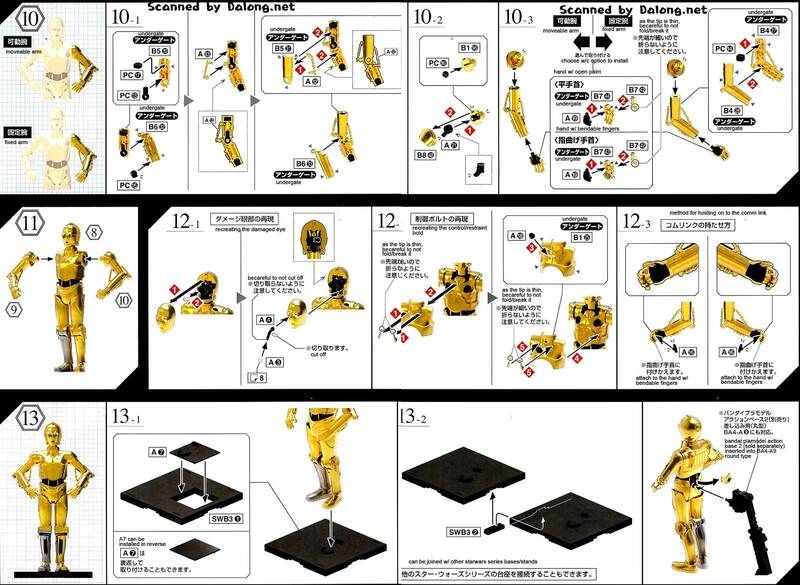 Released by Bandai for the Starwars line was C-3PO as a 1/12 Model Kit. 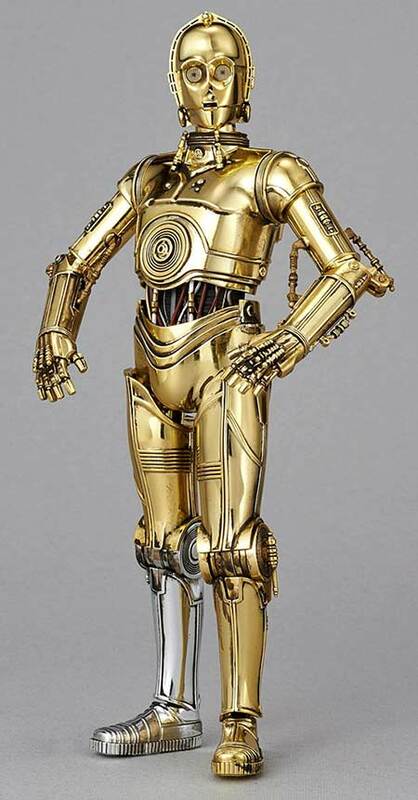 In the series C-3PO functioned as a protocol droid and universal translator. It was only when I had the chance to come in contact with the land of politics that I learned that there was such a thing as a protocol officer. In case you are wondering, there's a great explanation about it here. You might say that they look like glorified party planners, but they ensure that no faux pas can happen between a visiting dignitary and the host country during official functions that could lead to one party being insulted by the unwitting actions of the party not familiar with the other's customs. The 1/12 C-3PO by Bandai is selling for $$ at Amazon. 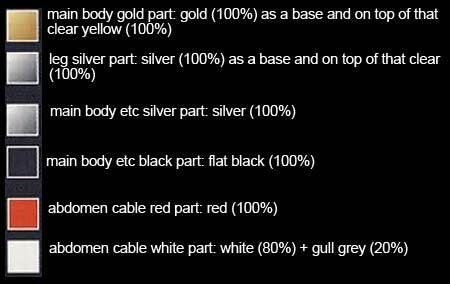 Construction Manual & Color Guide for the 1/12 C-3PO by Bandai was translated to English from the Japanese manual posted at Dalong's Gunpla & Model Kit Review site.